Swan Princess For Our Princess ♥ . swan princess for our princess. 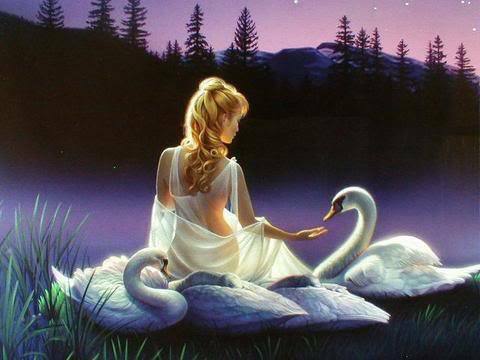 Wallpaper and background images in the Daydreaming club tagged: swan princess princess yvonne friends dreaming beayt photo.